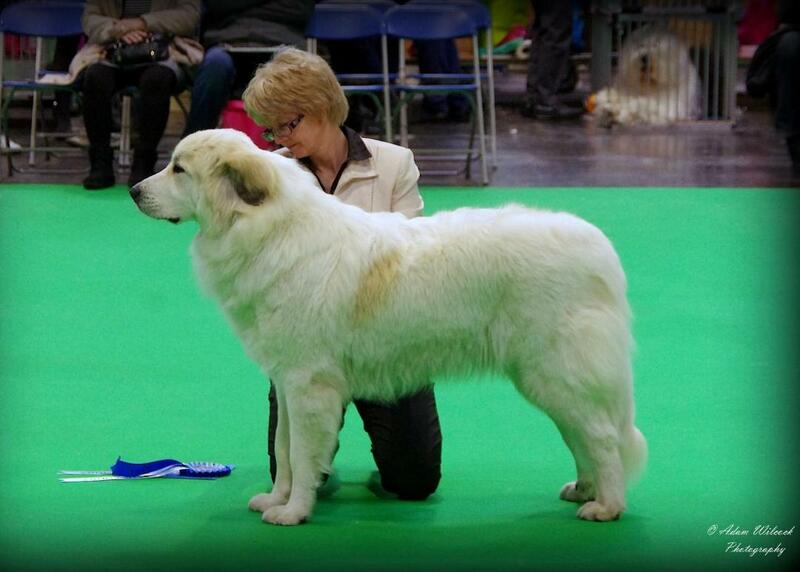 Any pictures or graphics may not be reproduced without written permission from Kalkasi Pyrenean Mountain Dogs. 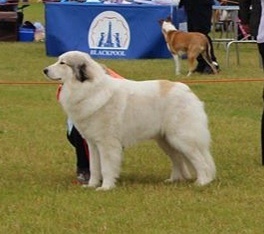 All material is the Copyright © 2007 of Kalkasi Pyrenean Mountain Dogs. 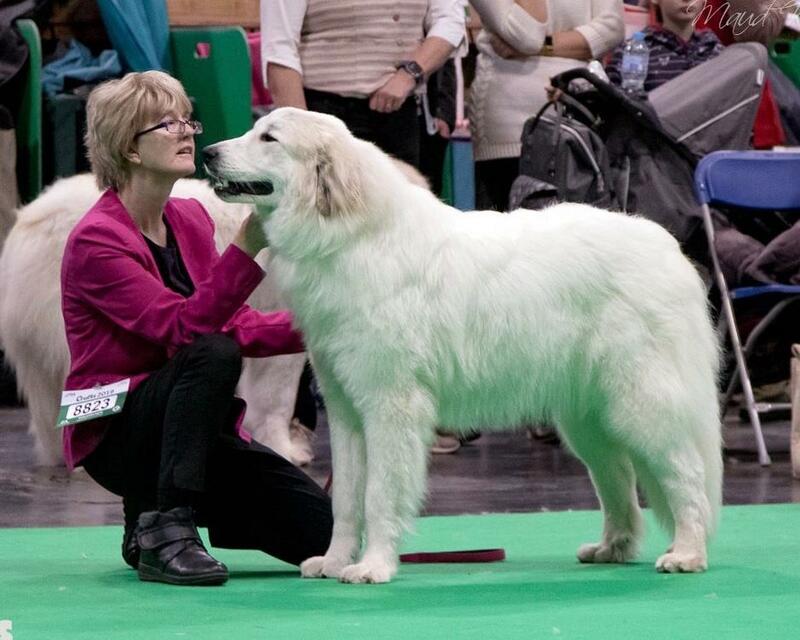 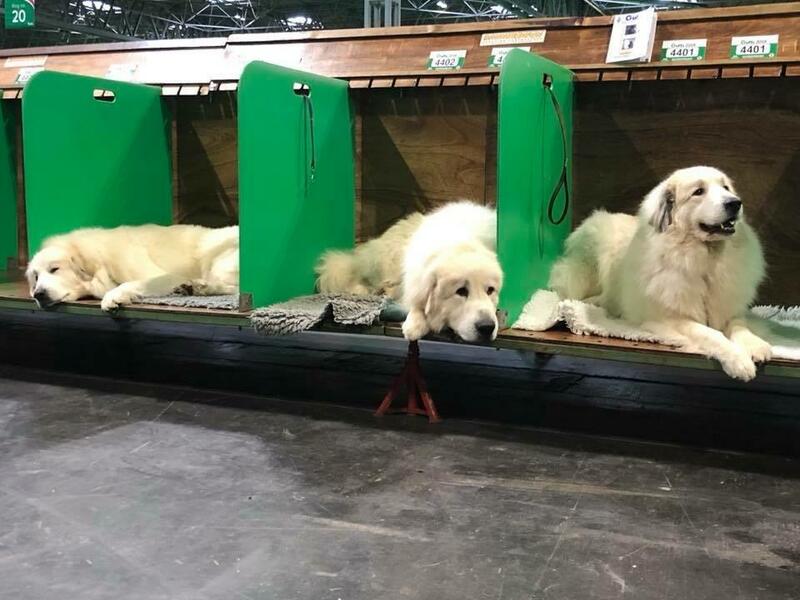 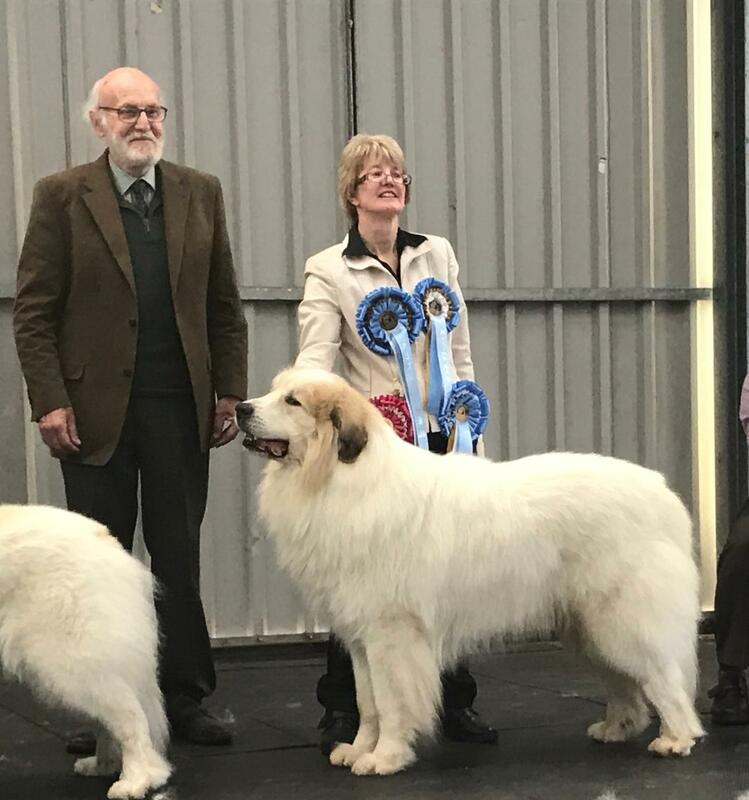 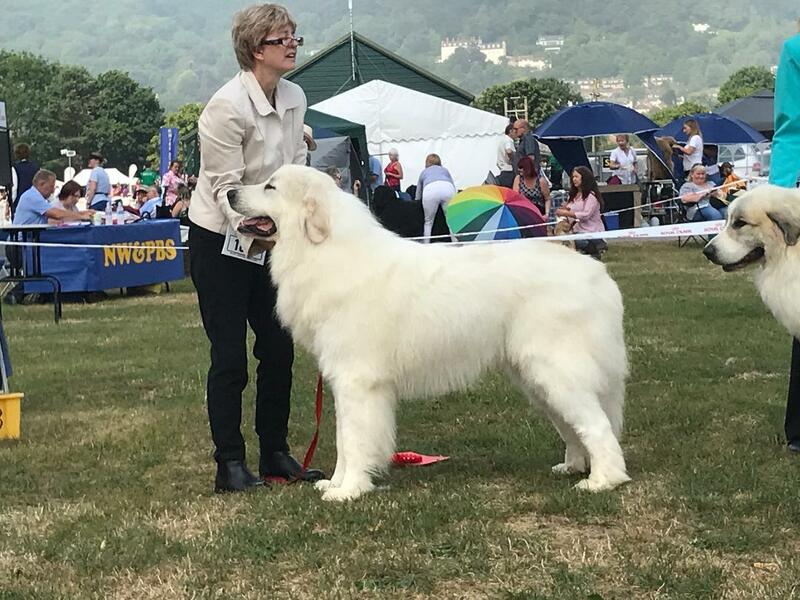 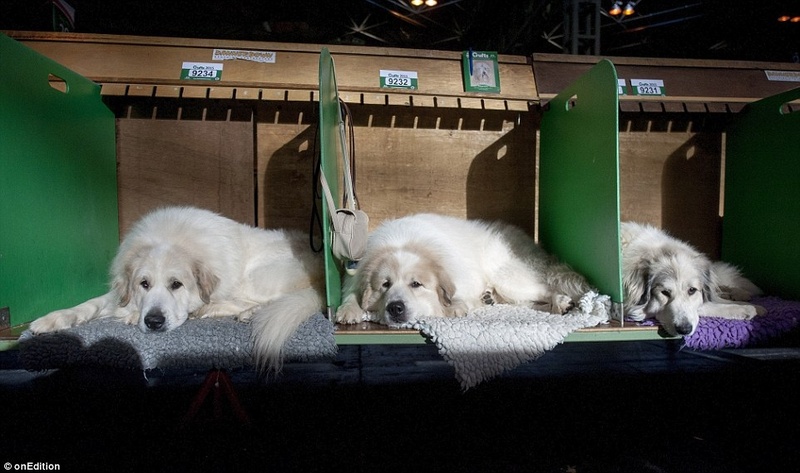 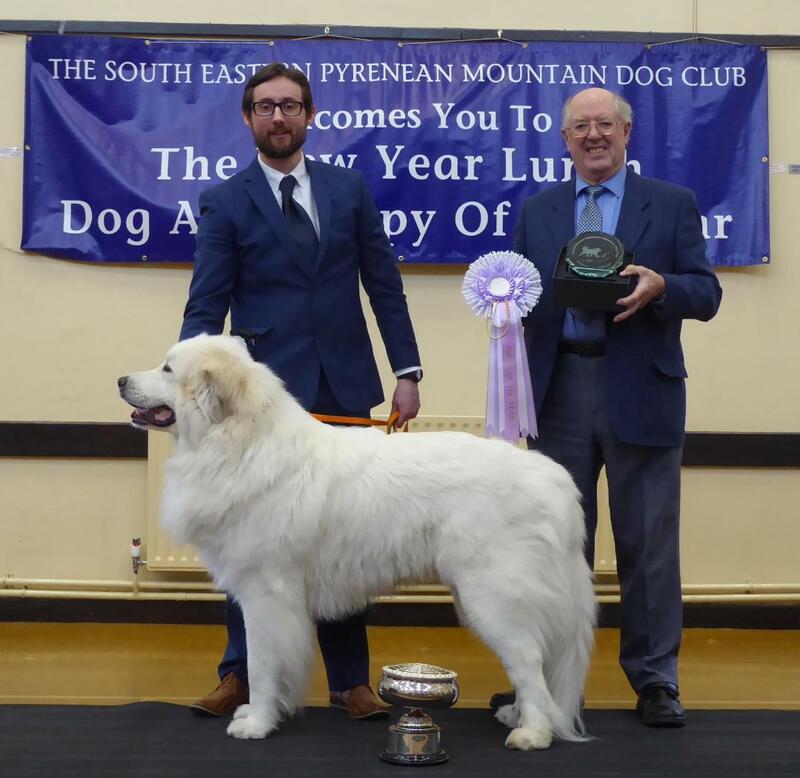 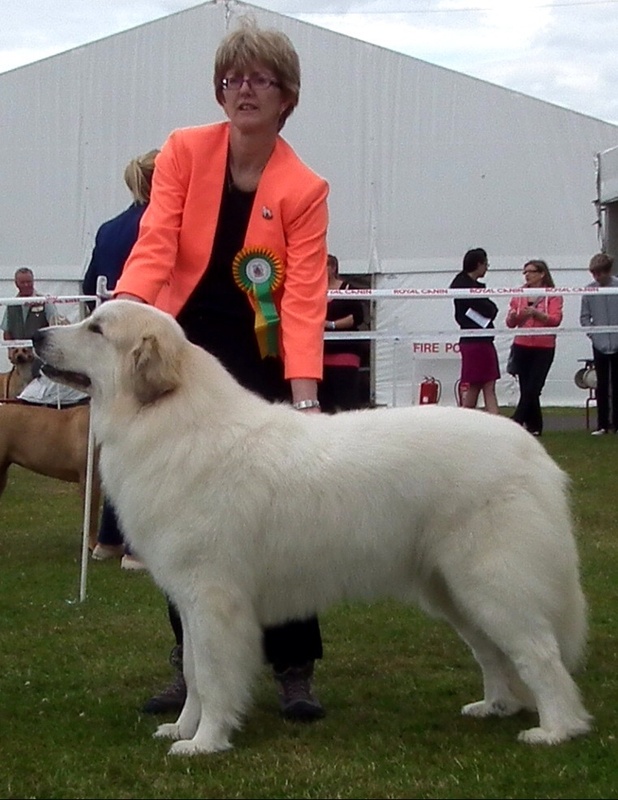 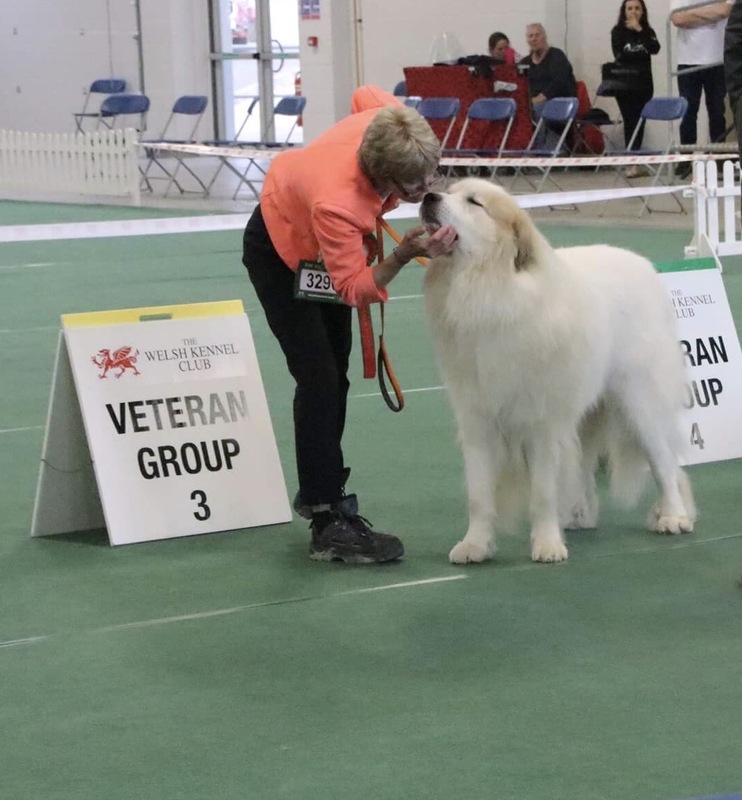 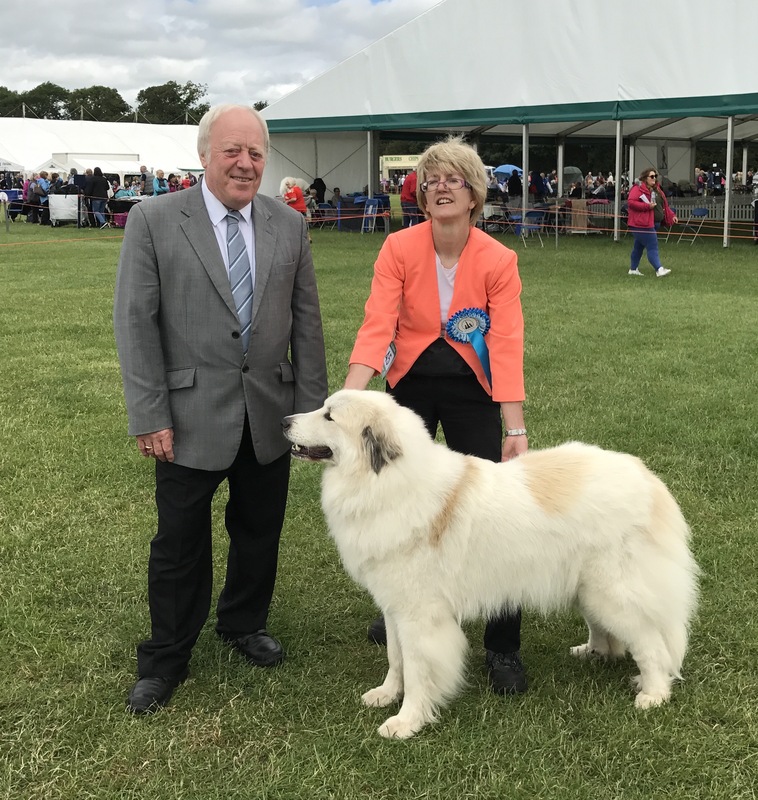 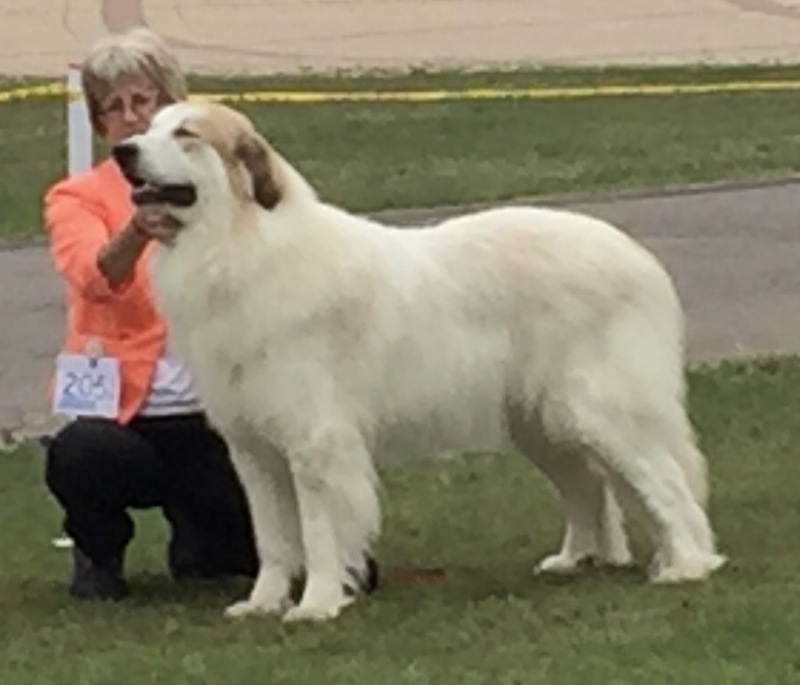 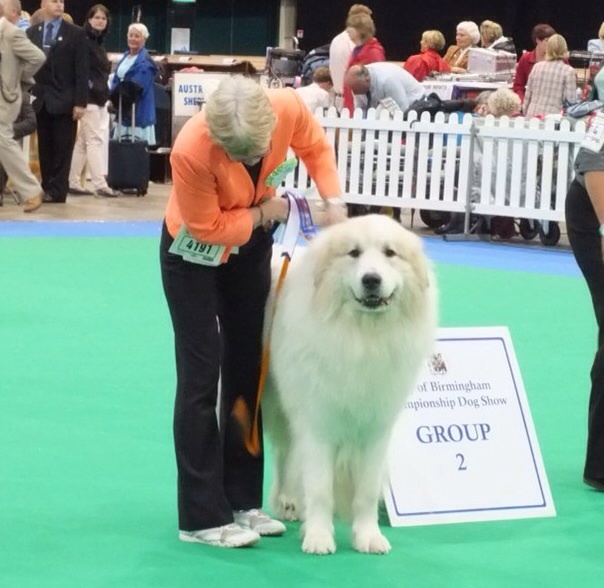 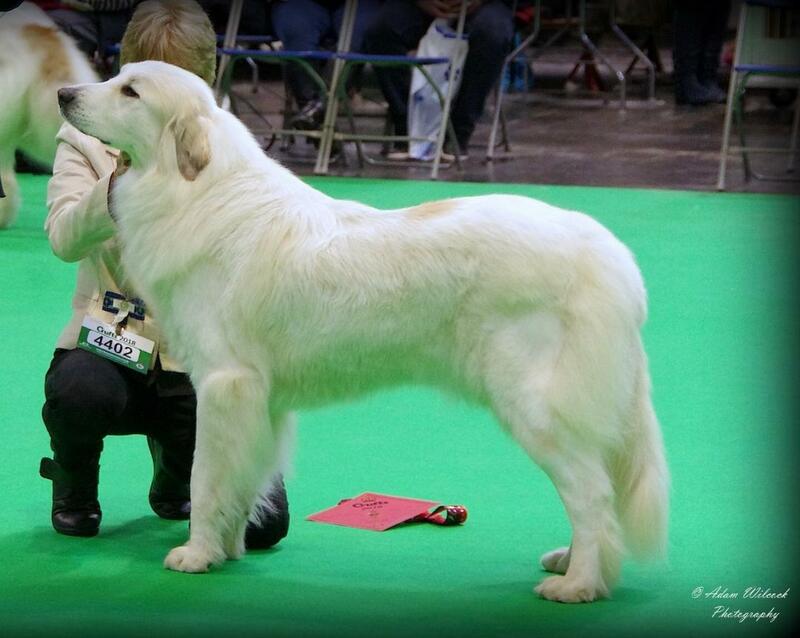 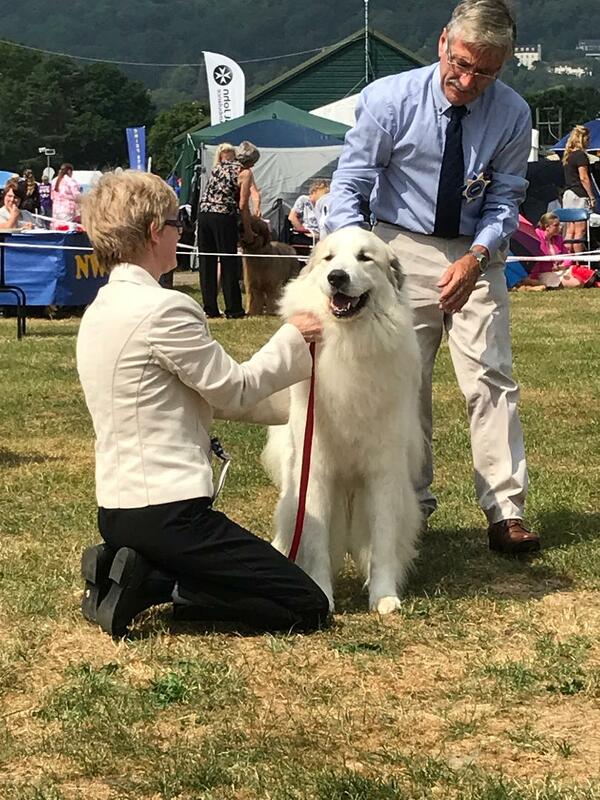 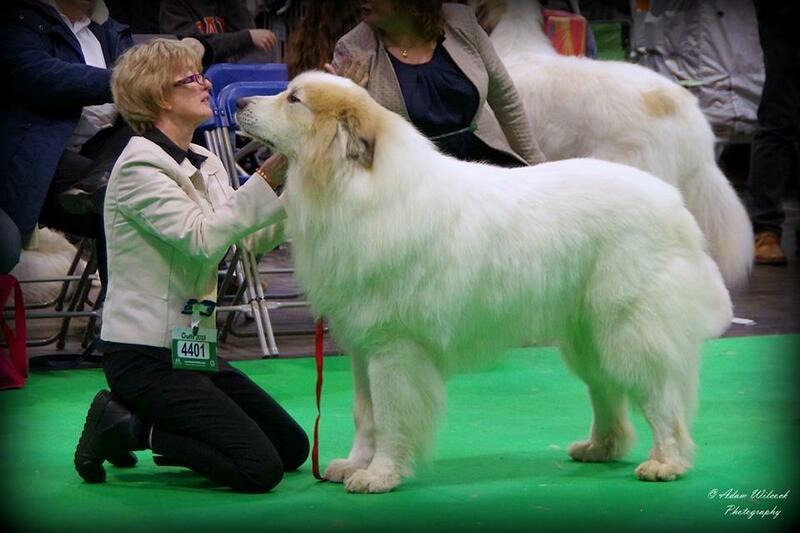 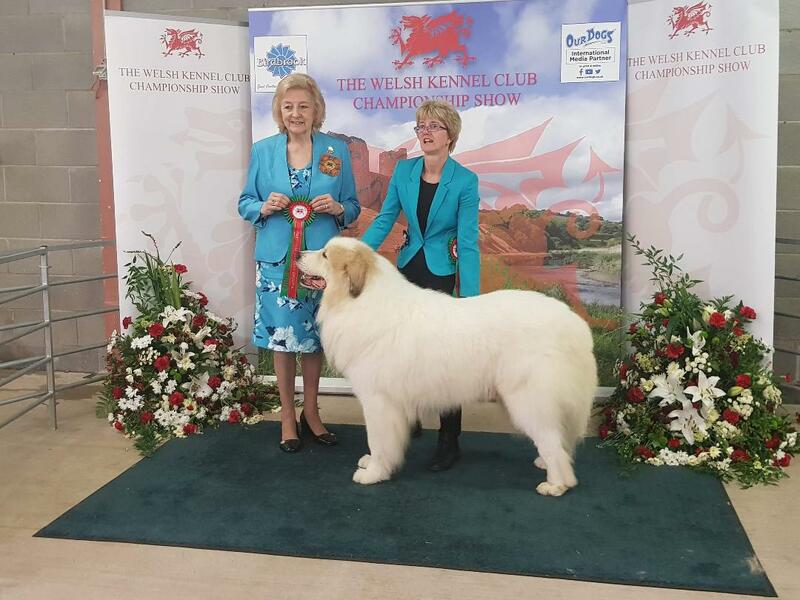 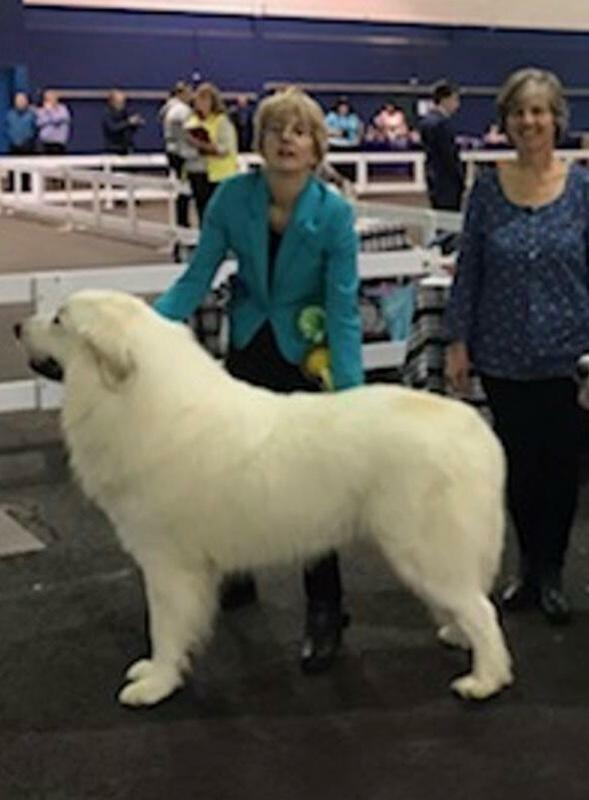 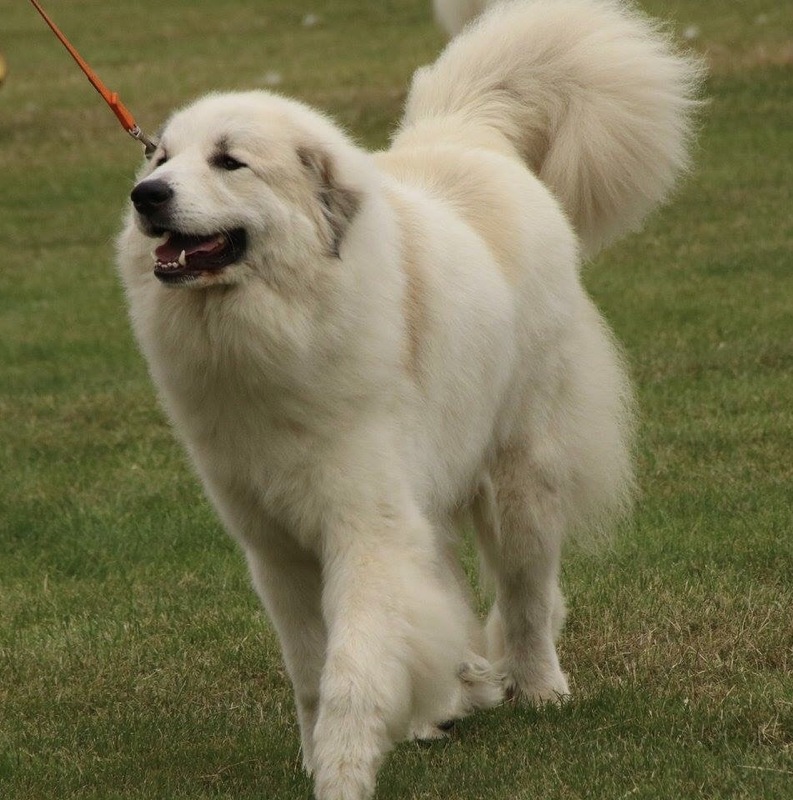 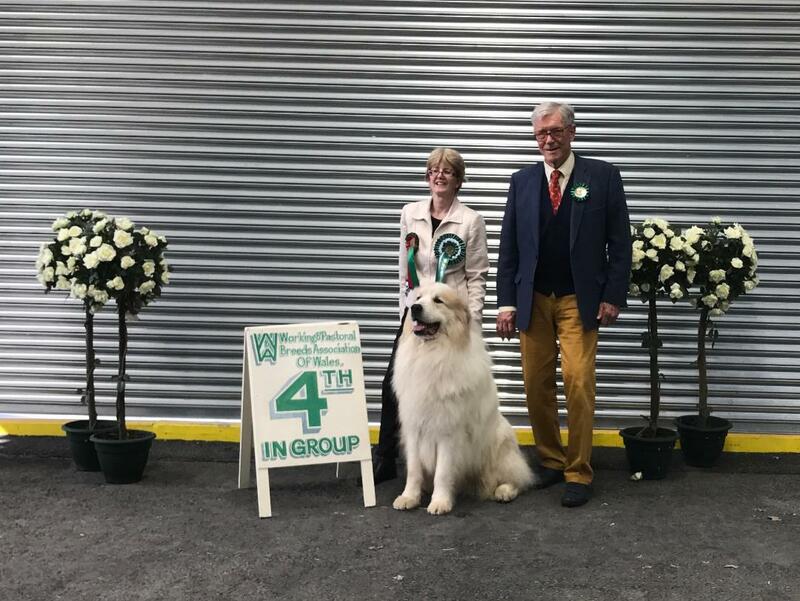 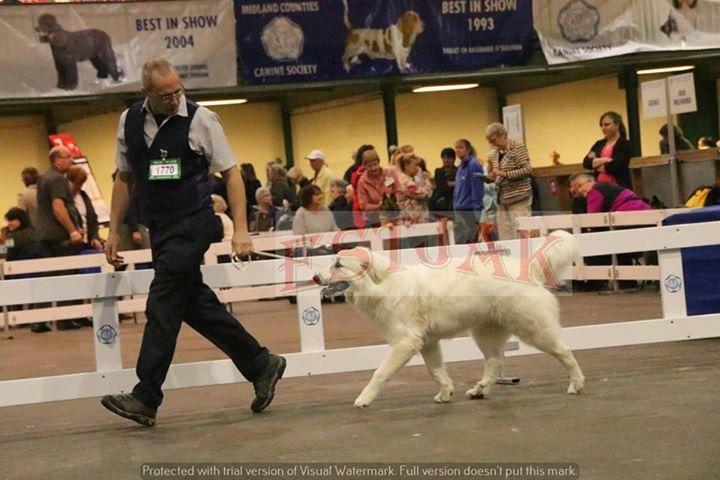 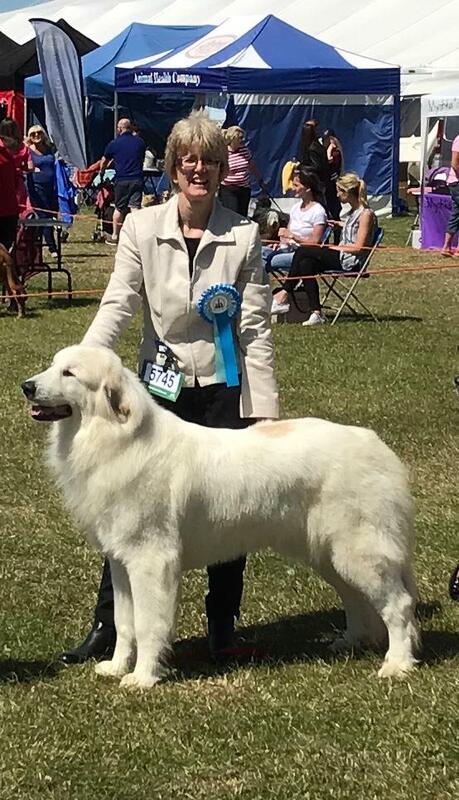 This website is maintained and designed by Yvonne Baverstock - Kalkasi Pyrenean Mountain Dogs.